Posted on May 23rd, 2018 under Other. 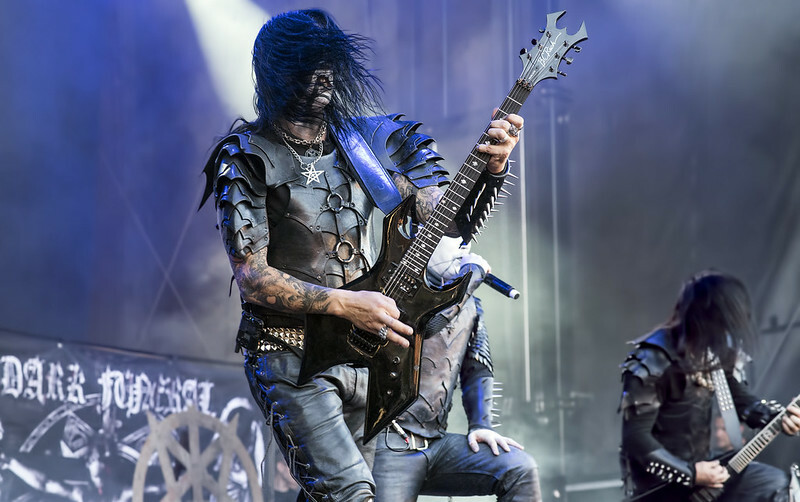 Tags: concert photography, dark funeral, gefle metal festival, metal, Nikon D750. Comments Off on Happy birthday, Chaq Mol! Posted on November 13th, 2017 under Other. Tags: AF-S NIKKOR 85mm f/1.8G lens, concert photography, dark funeral, gefle metal festival, metal, Nikon D750. Comments Off on Happy birthday, Lord Ahriman! At last year’s Copenhell I had the choice of watching all of Dark Funeral’s set or getting a good spot for Black Sabbath. I chose the latter. The good news is I will get to see all of Dark Funeral’s set at Gefle Metal Festival 2017.